Afro Boy Productions — My Stories — Super Wolf Blood Moon Eclipse! 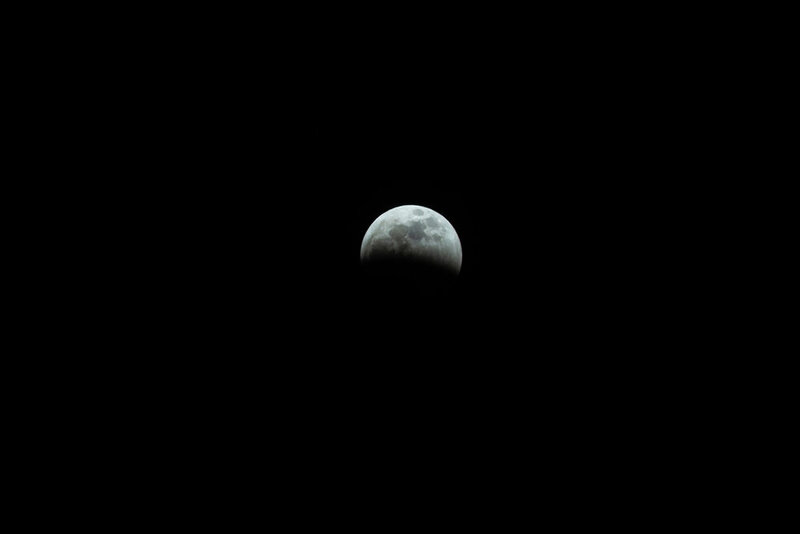 Last nights lunar eclipse was pretty cool to check out. Here are a few photos I took in case you missed it. 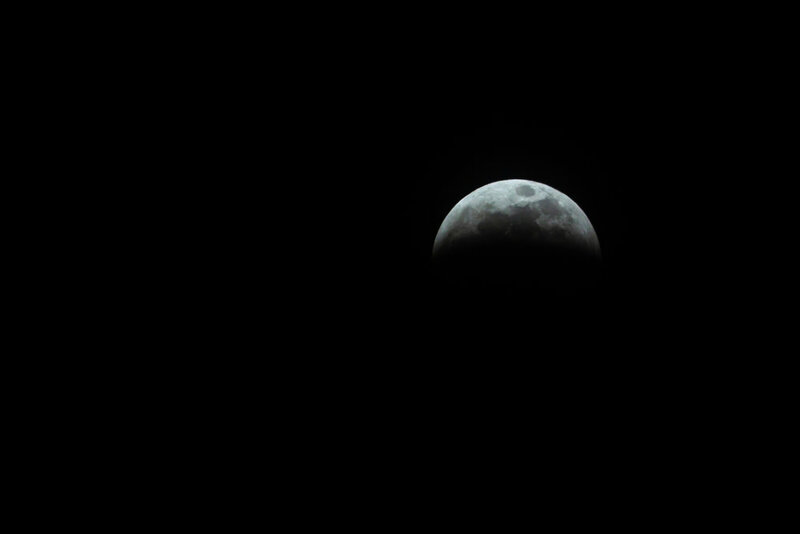 According to Google, the next total lunar eclipses will be visible in Canada on May 26, 2021 , and May 15, 2022.